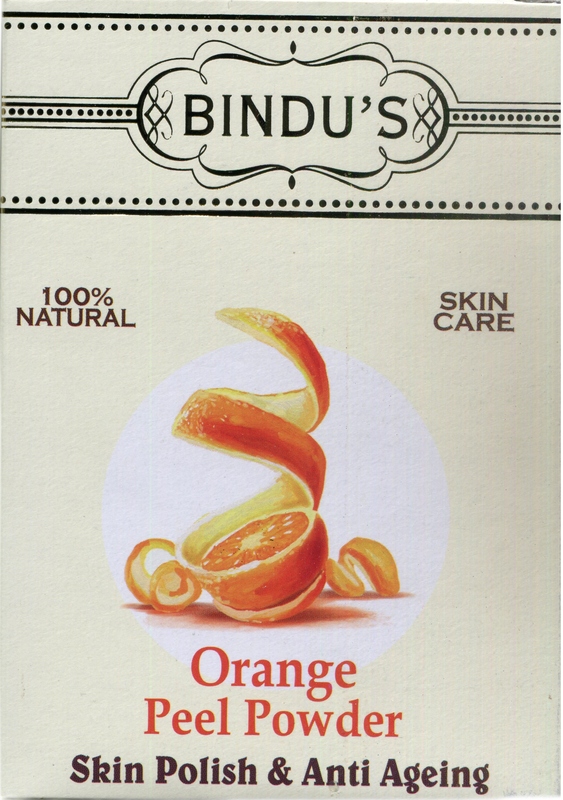 Bindu’s Herbal Products offers a range of Skin Care and Hair Care products that work to Repair, Restore & Rejuvenate your skin and hair. 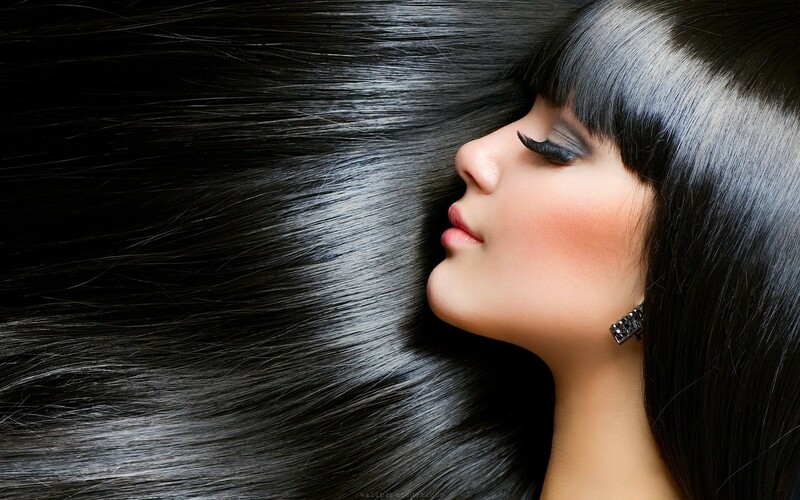 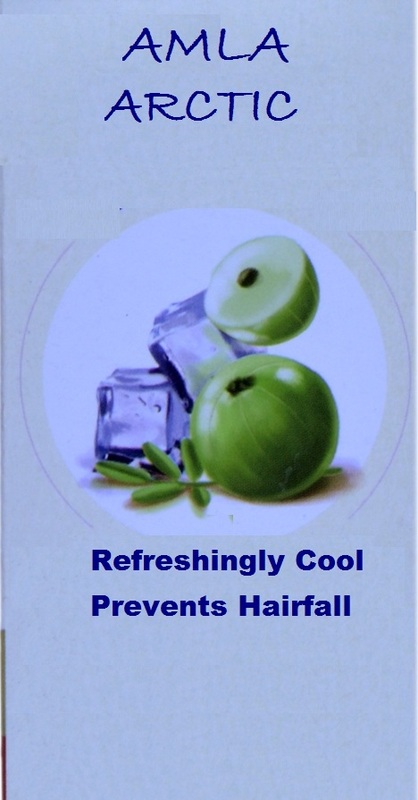 At the core of the brand is its resonance with ingredients which are naturally obtained with no chemical alterations or enhancements hence are free from preservatives, artificial chemicals and added colour. 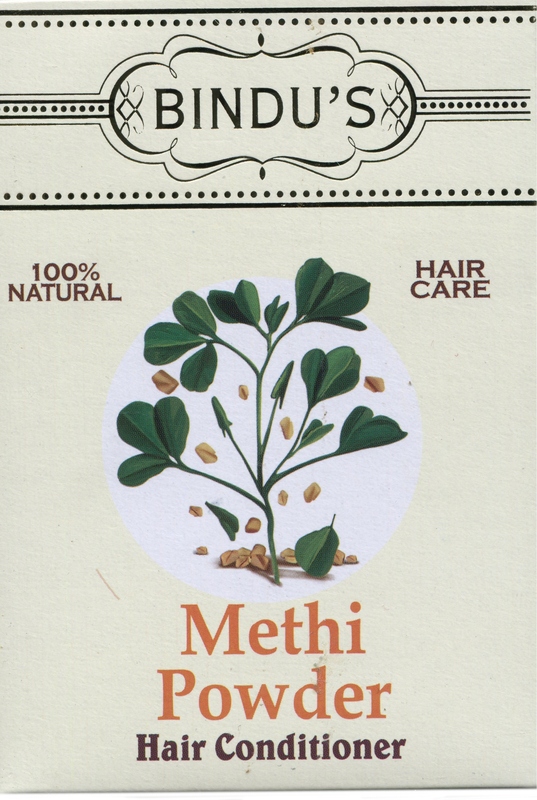 Every ingredient is chosen with utmost care, after studying its effects on every skin type. 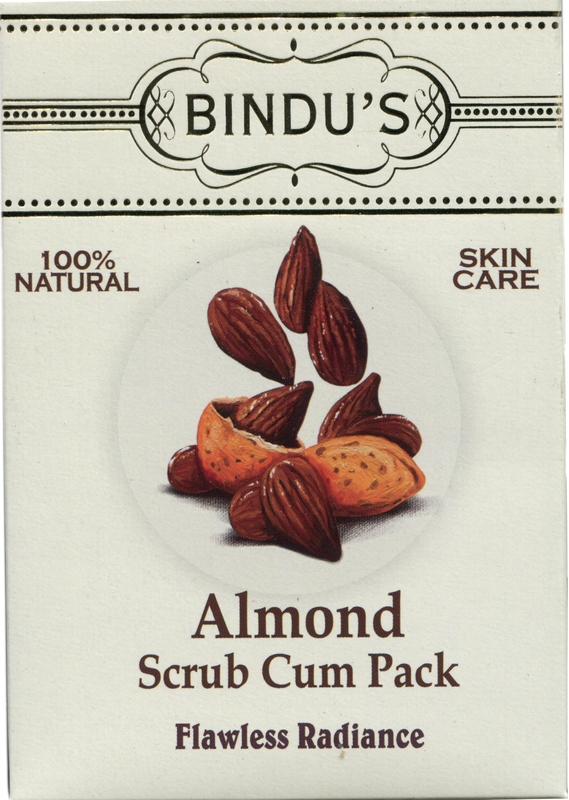 These well-researched ingredients have been used in unique formulations which have resulted in long lasting benefits to Bindu’s clientele. 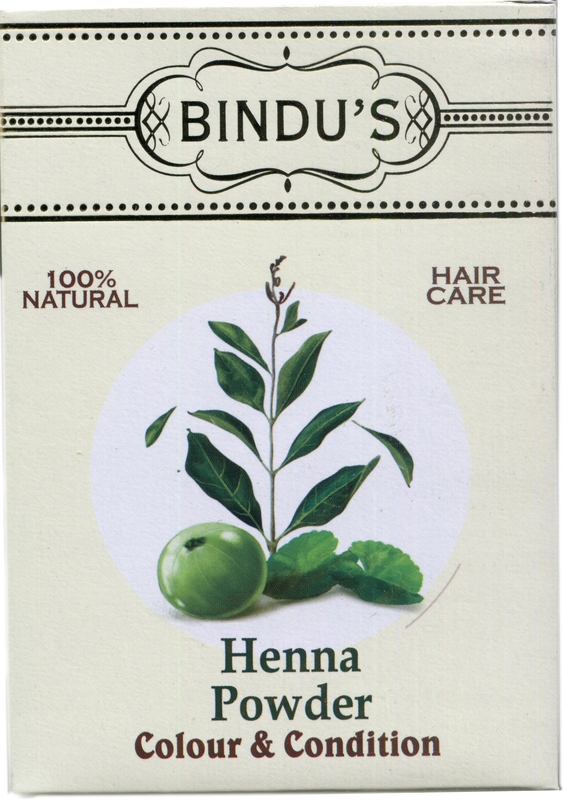 Bindu's Herbal Products being Ayurvedic brings about vigor and vitality from within. 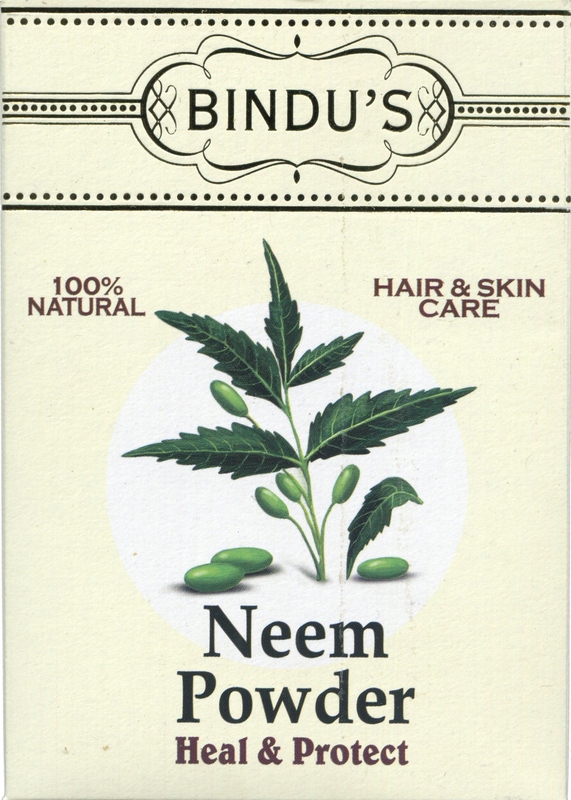 The ever satisfied customer of Bindu’s Herbal Products is the single and strongest testimony to its range of products.